gdR is recruiting a Sr. ML Software Engineer (Toronto) for a fast-growing lab that combines research + applied work with offices in Montreal, Toronto and Vancouver working to advance AI applications and build solid products. These applications are cutting-edge solutions that intersect machine learning and engineering. The team of engineers, data scientists and product managers work in collaboration with leading researchers and global institutions, including the Vector Institute. - Fast-growing lab that combines research + applied work to advance AI applications and build solid products. These applications are cutting-edge solutions that intersect machine learning and engineering. - Team of 40 people on the applied side across all locations. 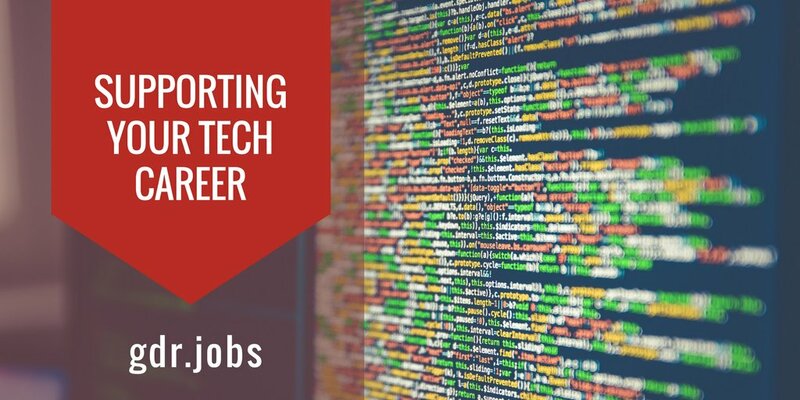 Engineers, Data Scientists, and Product Managers work in collaboration with leading researchers and global institutions, including the Vector Institute. - Passionate and dedicated to the growth and advancement of the AI ecosystem through partnerships with academia. It’s an amazing team that’s dedicated to growing the AI ecosystem and creating solutions that will have an impact on a global scale. You’ll also be working alongside successful leaders who are committed to growing their team. - Experience with modern languages including Python, Java or C++. - Architecture and cloud experience. - The ability to lead. - ML experience not required. - Lead and implement machine learning systems. - Create prototype solutions and understand how algorithms impact the issue being solved. - Collaborate with other teams to create effective solutions. 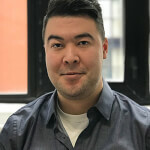 Apply today for the Sr. ML Software Engineer (Toronto) role or contact Brandon Shim-Ping, Director, Talent, at brandon AT grossmandorland DOT com to learn more. Founded in 2007, gdR’s objective is to grow the leadership capacity and capabilities of people and companies in the Canadian tech ecosystem through Executive Recruiting, Individual Contributor Level Recruiting and Leadership Coaching & Development. We’re actively involved in the community by creating opportunities for people to connect and learn from one another e.g. Canadian Tech at Scale (in partnership with Shopify), which brings 120+ engineering leaders. Brandon Shim-Ping has a passion for building the tech teams behind great products. He's recruits Leadership, Mobile, Python & Ruby positions.